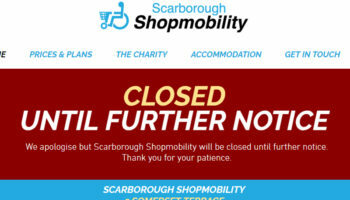 Two mobility retailers in Lincolnshire have pooled their resources to start a new short-term equipment hire service for local residents. Scotgate Mobility, based in Stamford, and Oundle Mobility, in Peterborough, launched the new service which aims to provide reliable solutions quickly. 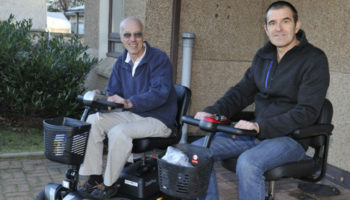 The service is aimed at providing mobility aids to local residents who are recovering from an accident or operation which has limited their mobility. People with elderly family who are visiting them will also be able to hire wheelchairs, rollators and commodes for short periods of time. 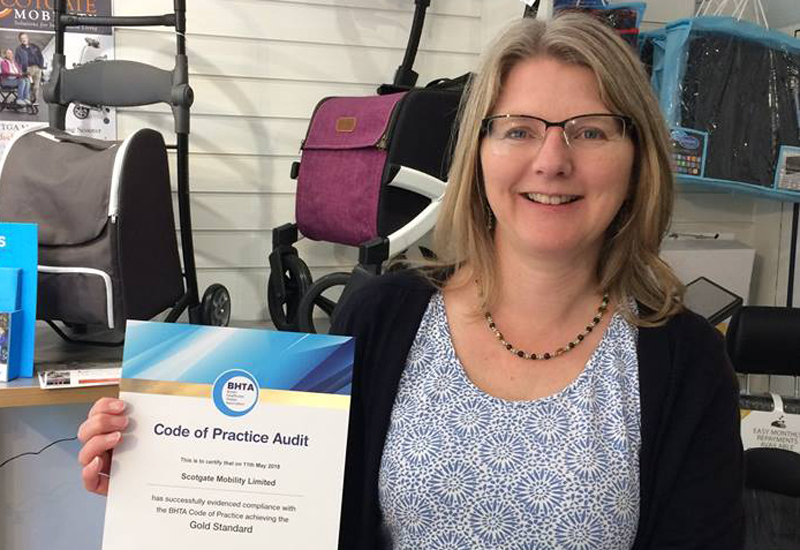 Ann Gould, from Oundle Mobility, has a background as an OT while Katy Brown, who runs Scotgate Mobility, is a member of the BHTA. They will aim to use their experience to fill the gap left by a number of Red Cross equipment hire services which have closed in recent months. 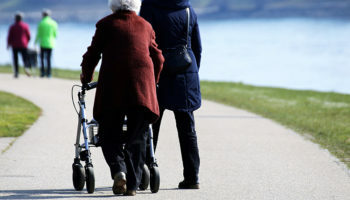 Brown told The Stamford Mercury: “It is very exciting to work with Ann to offer this new service which should help all of our customers to improve their mobility and independence. 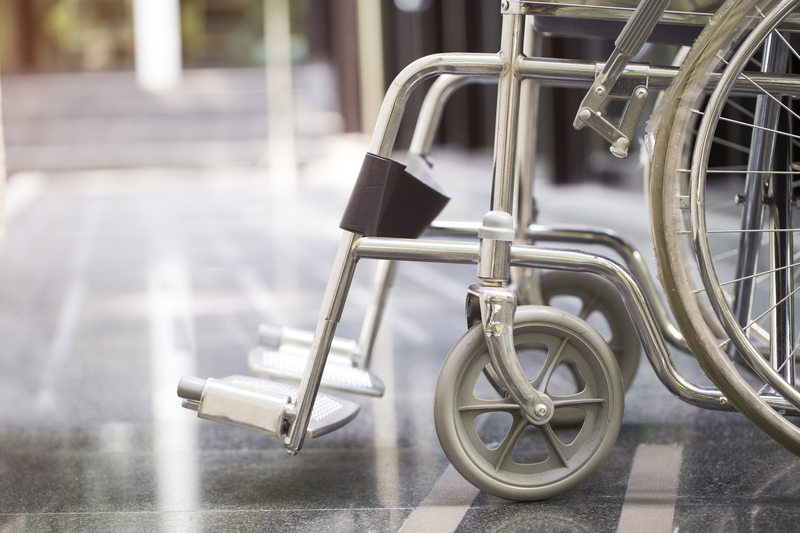 Last week, there were calls to make it law for the NHS to provide wheelchairs on a short-term basis for people with temporary mobility problems. 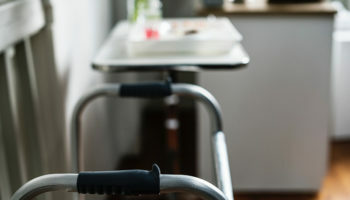 A Scottish Labour minister suggested that people with short-term mobility problems should not have to purchase a wheelchair privately or source one from a charity and that the NHS should have a duty to provide temporary equipment. The British Red Cross is one of very few bodies that offer short-term wheelchair provision but because of financial pressures it is having to redistribute its budget, which means it has axed a large number of equipment centres.